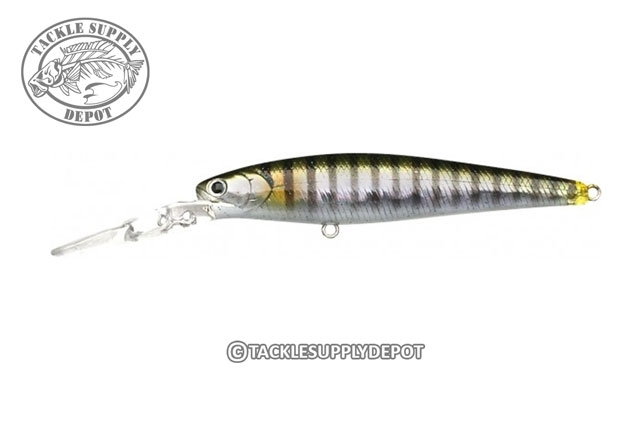 The Staysee 90SP is a very special bass attracting jerk-bait. 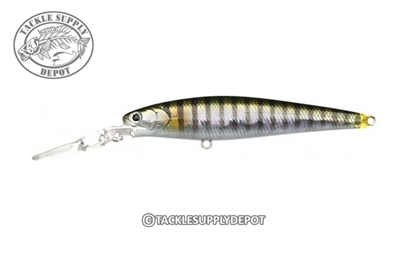 Unlike many jerk-baits that are ripped across the surface of the water, this bait is fished 8-10 feet below the surface with a perfect nose-down and suspended retrieve. The Staysee 90SP is equipped with a unique combination of rattles, which create the gravity suspending action and permits long casts.